Behold a quick gallery of the most patient folks on the planet. 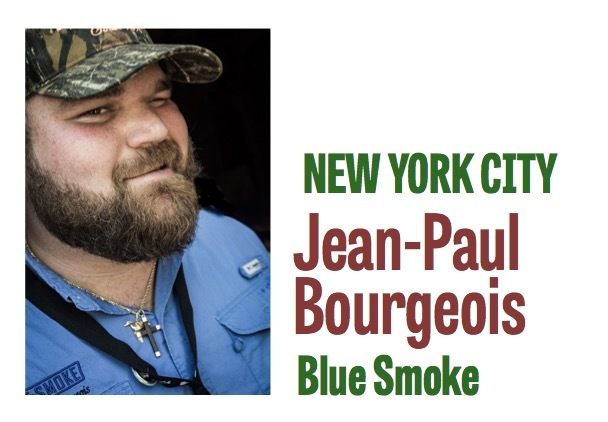 The chefs across the country that play host to the RoadShow by opening up their kitchens, arms and dining rooms to Pableaux's traveling Frijole Circus. . (Even though, to be honest, some of them should know better). We thank them and their crew for all the help and hospitality. Y'all are the best. 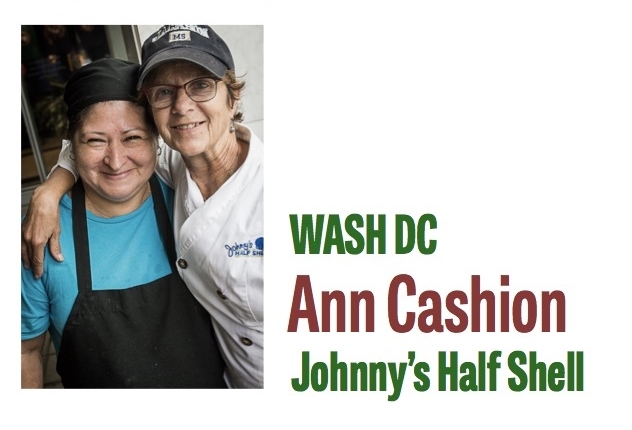 Ann Cashion is the James Beard award-winning chef behind Washington DC stalwarts Johnny's Half Shell and Cashion's Eat Place. 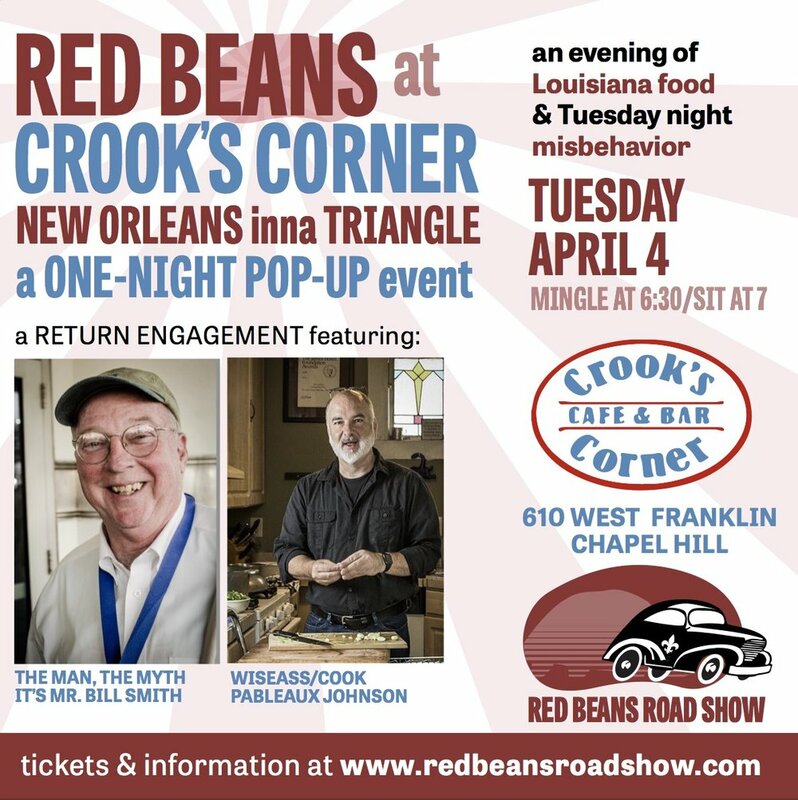 A native of Jackson, Mississippi and founding member of the Southern Foodways Alliance, Ann's friendship and support launched the Red Beans Roadshow in its current incarnation. Along with her partner Johnny Fulcino and very patient staff at Johnny's, Ann provided the Roadshow a wonderfulwelcoming home base in its early days. 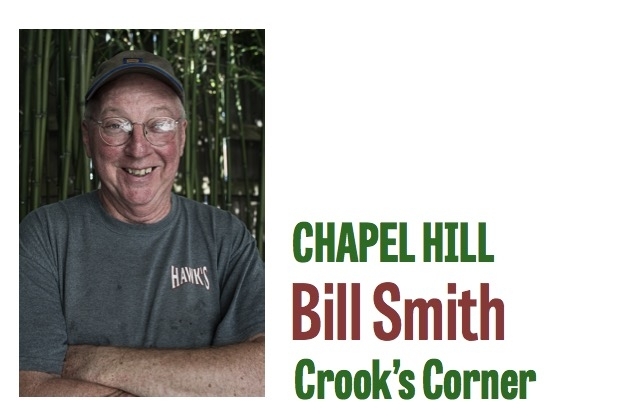 The owner/barkeeps of Atlanta'sH. Harper Station greeted the roadshow idea with an instant "HELL yeah!" and even hosted a prototype "family and friends" event in the pre-Roadshow era. Early hospitality pioneers in the city's Reynoldsville neighborhood, Krista and Jerry renovated a beautiful old train station alongside the Atlanta Beltline into a"Modern-day Watering Stop" serving finely-crafted cocktails and a consistently enviable whiskey library. Jerry and Krista's early enthusiasm for the project (and misbehavior in general) helped shape the early Roadshow in spirit and execution. Though the Station shuttered in April of 2016, we shall always toast to their open-spirited welcome when we return to Atlanta. (Also: that time Jerry swigged Pappy 20 straight out the bottle, then passed it down the line…. 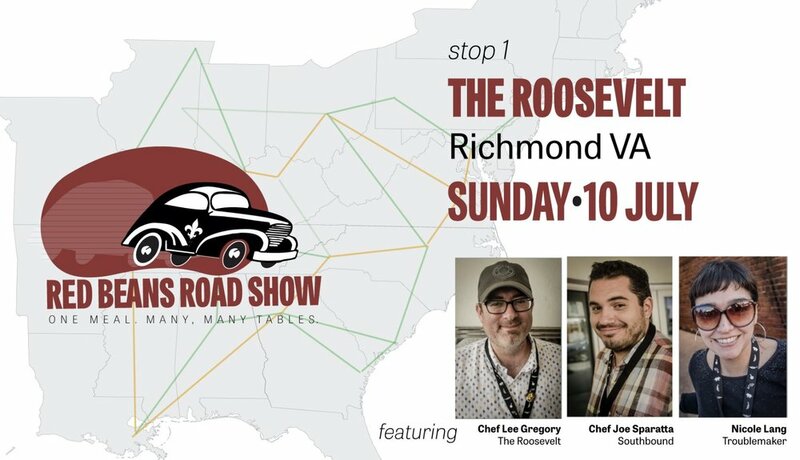 Lisa welcomed the Roadshow to Nashville for a variation we called "Red Beans & Pies." 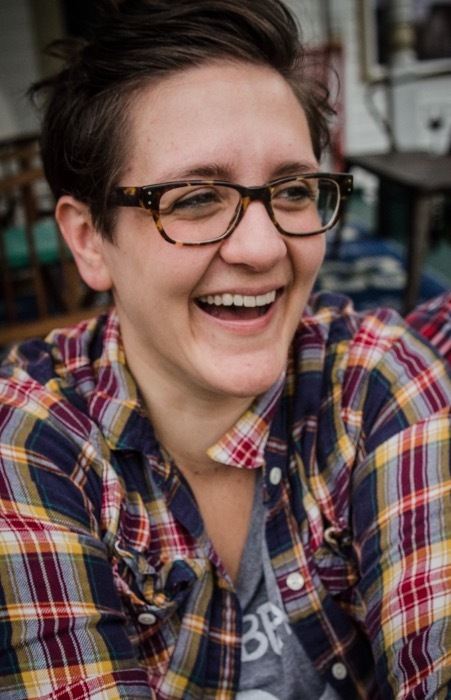 As former pastry chef at Sean Brock's Husk restaurants (Nashville and Charleston), Lisa brought her transcendent yet homey pastry skills to the Nashville incarnation of the Roadshow. If you believe that Southern hand pies can have a Platonic ideal, look no further, y'all. And in the "going above and beyond" department, Lisa also came and sat in on one of the Atlanta shows. Coincidence was our friend that night, as she "just wanted to come and play" and made up the best damned sorghum/bourbon pecan pies you can imagine. Hit us if you want to know about upcoming shows and such via email.